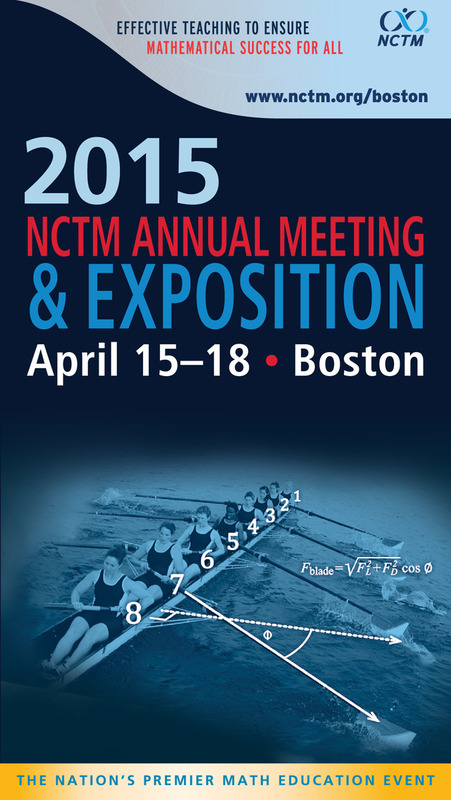 The NCTM Annual Meeting & Expo is the official interactive mobile app for the NCTM 2015 Annual Meeting & Exposition in Boston, MA April 15-18. -View schedules, explore presentations, and find special events. -Create your own personal schedule and retrieve location and speaker information. - Access interactive maps and find local places. 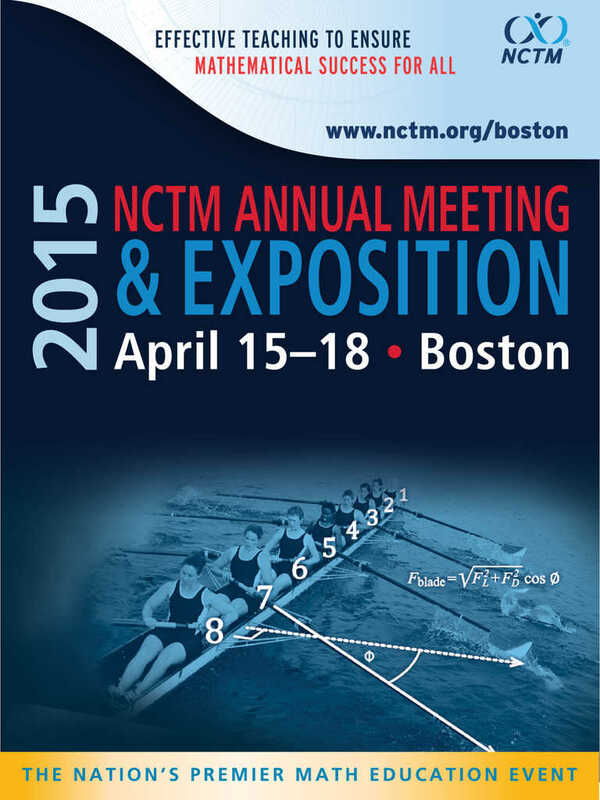 Check-in to presentations, meetings, keynotes, and exhibitor booths. - Earn points and badges for being active on the app and at the event. - Expand your professional network and have fun! - Update - a quick way to share photos, comments, your location, and which presentation you're attending. - Activity - keep your finger on the pulse of the event. See what people are doing, view photos from the event, find trending sessions and topics, and "like" and comment on other attendee check-ins. - Attendees - see who's at the event, and connect with them on the app. - Exhibitors - locate exhibitors and sponsors, check-in to leave comments and feedback. - Profile - your official app profile, highlighting your name, profile photo, title, and company. - Leaderboard - see who has the most points at the Annual Meeting & Exhibition and climb your way to the top with check-ins. Remember as you use the app, you'll earn points and badges for participation. Enjoy the app and have a great conference!